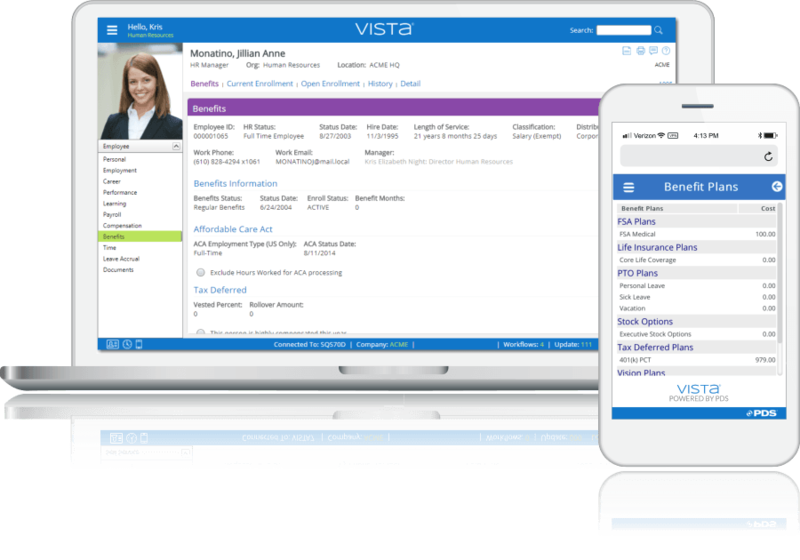 Implementing Vista® as your system of record eliminates the need to purchase and integrate stand-alone systems to manage your workforce. “Problem: Our benefits were set up a long time ago and hadn’t been updated to take advantage of the new features and requirements. Our experienced staff had never been formally trained and the newbies needed to learn the basics. Want to Know More about Our Benefits Offerings?